The highly-anticipated Fortnite: Battle Royale v8.30 update will arrive tomorrow. Epic Games has announced that the server downtime starts at 4 am CT, when Epic might publish the patch notes. We expected the v8.30 update to arrive on Tuesday morning, as usual, but it’s been delayed to tomorrow. Despite Epic keeping most of the v8.30 changes a secret, it’s revealed a few of them in past development updates and patch notes. We have a few changes that are coming with this update for sure, so here’s what players should expect to see after it’s deployed this week. Epic confirmed last week that Reboot Vans are coming to Fortnite: Battle Royale in the v8.30 update. This environmental item allows players to resurrect teammates that have been eliminated from the match. Players have to grab the Reboot Card of downed allies and take them to a Reboot Van, which makes all allies respawn on top of it one at a time after a few seconds. These vans should be available at all points of interest on the Fortnite island. Fortnite’s latest vehicle, The Baller, should become far weaker in the v8.30 update, Epic announced in the v8.20 patch notes. However, the company has announced it’s putting back these changes to a future patch. The company intends to let players outside it shoot the driver through some parts of the glass of The Baller. This will make drivers far more vulnerable to aggression because they’re unable to shoot back at opponents. Epic’s probably implementing these nerfs to avoid late-game turtling and to keep controversies away as the Fortnite World Cup Open Qualifiers approach, though they won’t be ready for its first week. As usual, players should expect a few bug fixes once v8.30 goes live. It’s likely that Epic will prioritize fixing issues that affect gameplay directly considering that the Fortnite World Cup qualifiers start this weekend. 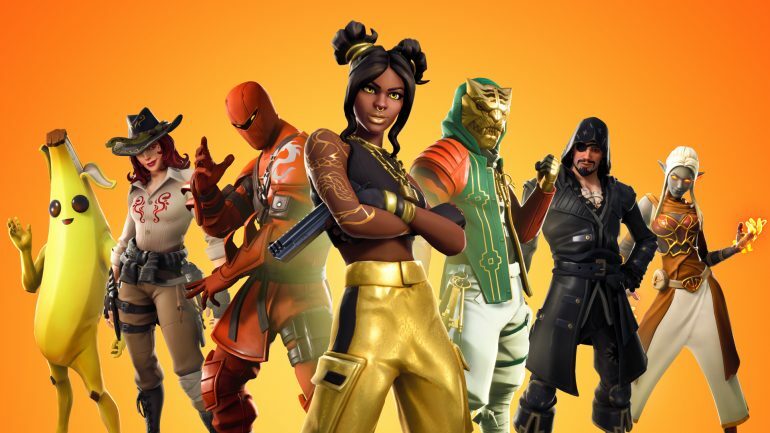 Players will find the full list of additions, removals, and changes once the v8.30 update is released this week.